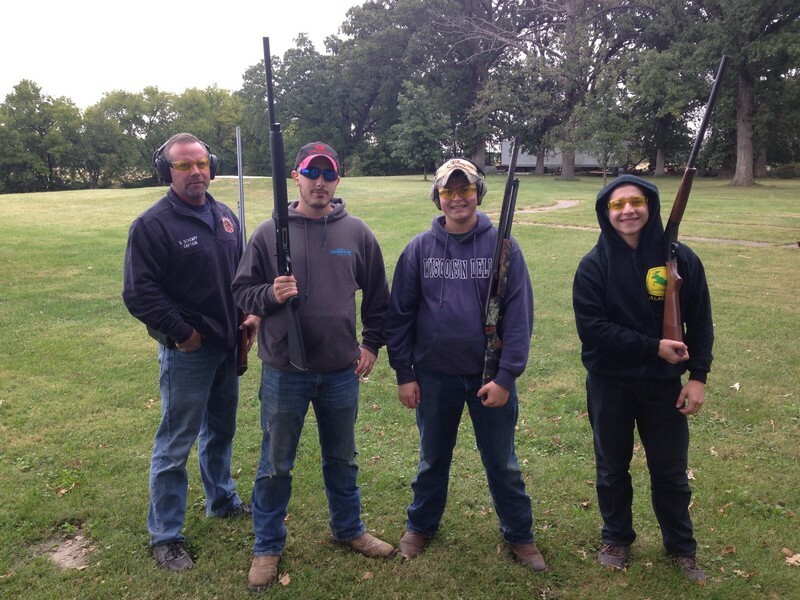 On September 29th, the Olympia FFA Chapter participated in a trap shoot competition hosted by the Le Roy FFA Alumni. The shoot was held at Darnall’s Gun Works & Range outside of Bloomington. There were schools from Section 9 as well as other areas of the state, and FFA alumni present. Of the students from Section 9 FFA, Tristan Rennie representing Olympia FFA, placed 13th, hitting 32 targets out of 50. Overall, the team placed fifth. 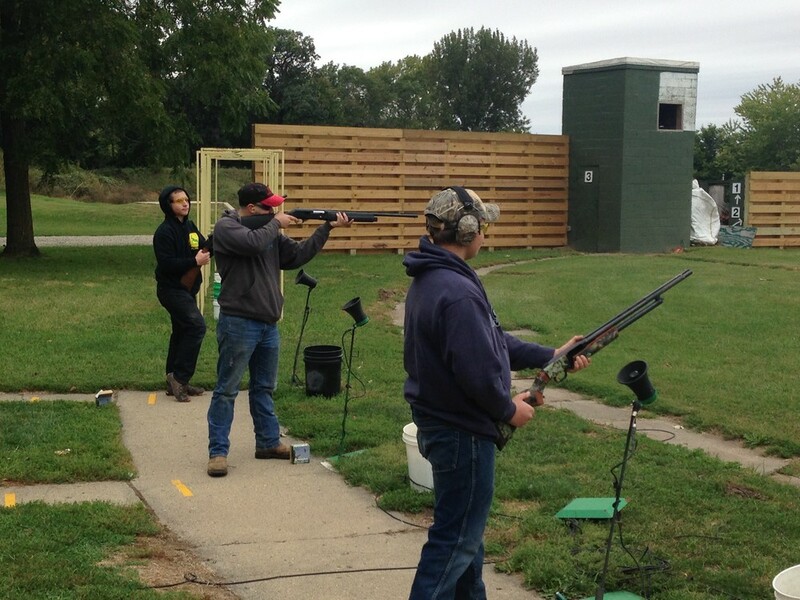 Other team members included Cavit Schempp (30 targets) and Christopher Shaffer (27 targets). Mr. Darin Schempp also competed in the alumni division. Not only did members enjoy participating in the shoot, but they got to meet other FFA members and enjoyed some delicious BBQ. A lot of fun was had by everyone and members are looking forward to participating again next year!